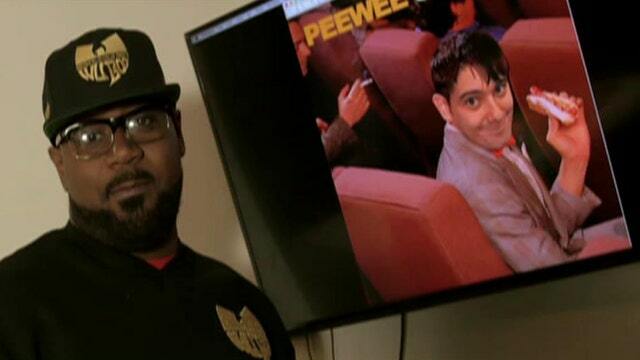 Wu-Tang Clan member Ghostface Killah on his feud with former Turing Pharmaceuticals CEO Martin Shkreli and the 2016 presidential race. “Pharma Bro” Martin Shkreli has been ordered by a federal judge to turn over $7.36 million in assets, which could include a Picasso painting and a rare Wu-Tang Clan album, Reuters reported. U.S. District Judge Kiyo Matsumoto said Shkreli could forfeit other assets including $5 million in a brokerage account and his stake in Vyera Pharmaceuticals, formerly Turing Pharmaceuticals, a drug company he founded. Matsumoto ruled last week that Shkreli would be held responsible for $10.4 million worth of financial losses during his time at the helm of Turing. He purchased the Wu-Tang Clan double album “Once Upon a Time in Shaolin,” which was recorded in secret over a span of six years, through the auction house Paddle8 in 2015 for $2 million. Shkreli’s buy set the record for the most expensive single album ever sold, beating Jack White’s $300,000 purchase earlier that year of a rare acetate record of Elvis Presley’s first song, according to the auction house. The former pharmaceutical company executive was convicted in August of two counts of fraud and one count of conspiracy for deceiving investors through failed hedge funds. Shkreli’s $5 million bail was revoked in September after he posted on Facebook a $5,000 offer for a strand of Hillary Clinton’s hair during her book tour. While at the helm of Turing, the 34-year-old raised the price of a potentially lifesaving drug used by AIDS patients called Daraprim, which the company acquired in 2015, to $750 per pill from $13.50. Shkreli’s lawyer did not return FOX Business’ request for comment at the time of publication.